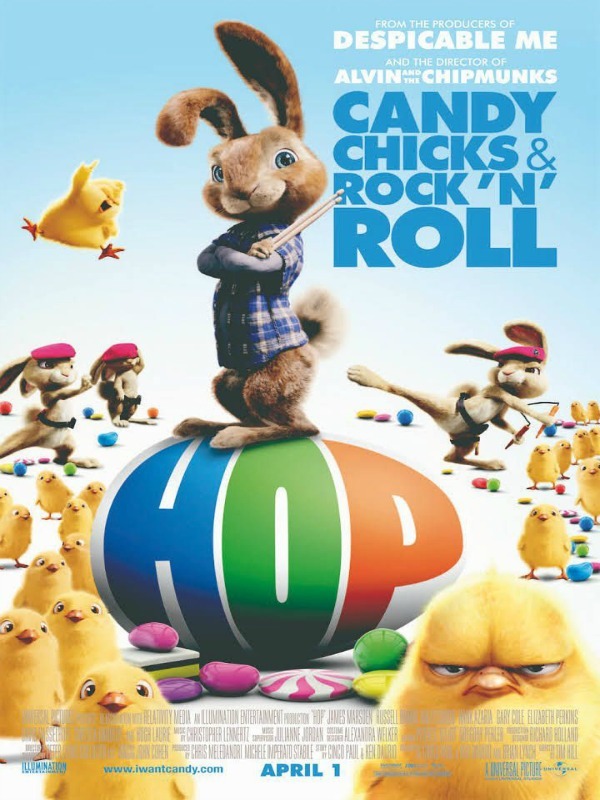 This funny modern tale is about the Easter Bunny's son (voiced by Russell Brand), and his dream to pursue a rock n' roll career in Hollywood. Did we miss your favourite Easter film or show? Let us know your in the comments on Facebook!